Our nearest star is 4.24 light years away. When we make a wish, we’re wishing on that impossible distance. This Christmas we’re bringing the stars a little bit closer. 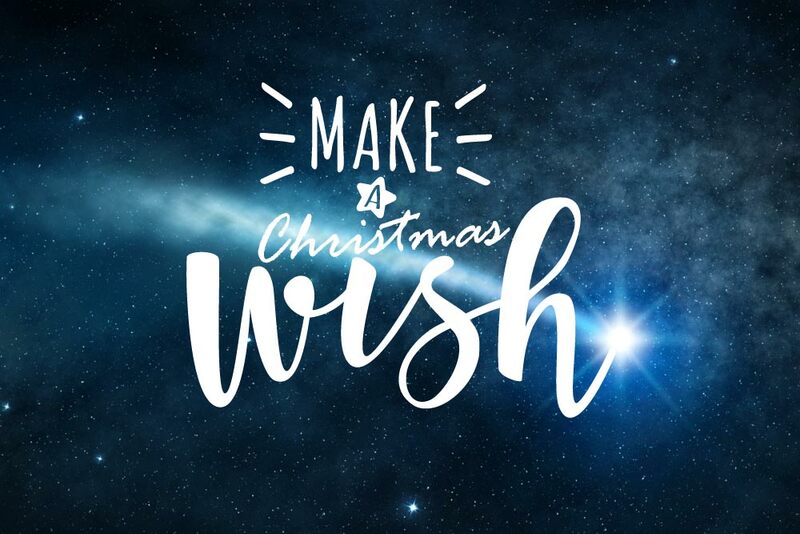 We are inviting our members to Make A Christmas Wish. The universe is calling all Carers, NHS and Health Care Workers everywhere to help us defy the laws of physics. It isn’t often that we get to reach beyond our blue office chairs and into that magic expanse of sky 4.24 light years away. We want to make our incredible members, dedicated to looking after others all year, really smile. Did you know that we’re all made of stars? As it happens, it’s in our anatomical science. We’re made of star stuff. So, make a wish on us this Christmas – make us sparkle! Simply fill in the form and keep your eyes peeled to the website. Once we’ve received your entries, our fairies will be selecting some very lucky winners to have their wishes granted by December 18th. We’ve invited our brightest brands to help make these wishes come true. After all, what is the spirit of Christmas but that feeling that something truly magical could really happen? It’s free to sign up as a member, and once you have the sky’s the limit! The fairies will be leaving us soon, so get your wishes in as soon as you can! Merry Christmas to all our members and good luck. Our healthcare workers push themselves the extra mile – it’s the reason we exist. 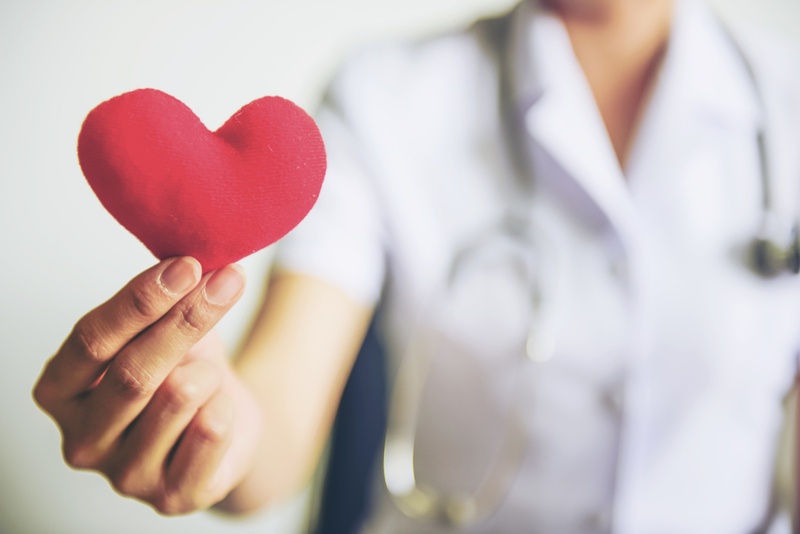 We want to help nurses in need and we need you! They might be our heroes but we also know that healthcare workers are only human and sometimes they need support. That’s why we, the Health Service Discounts team, are going the extra mile uphill to conquer Snowden – the highest mountain in Wales – for Cavell Nurses’ Trust. For 4 years we have been supporting Cavell Nurses’ Trust – a fantastic national charity that helps nurses, midwives, and healthcare assistants. They exist for those who find themselves in need of financial help and support. As well as practical advice the charity offers one-off financial grants for things like living expenses, white goods, respite care and aids for daily living for those with disabilities. They also offer regular assistance when illness or low income causes exceptional hardship. Over this period our lottery, that has been specifically set up to support Health Service Staff, has given away over £134,000 in prizes and raised over £112,000 for Cavell Nurses’ Trust. We want to support Cavell Nurses Trust in every way possible. 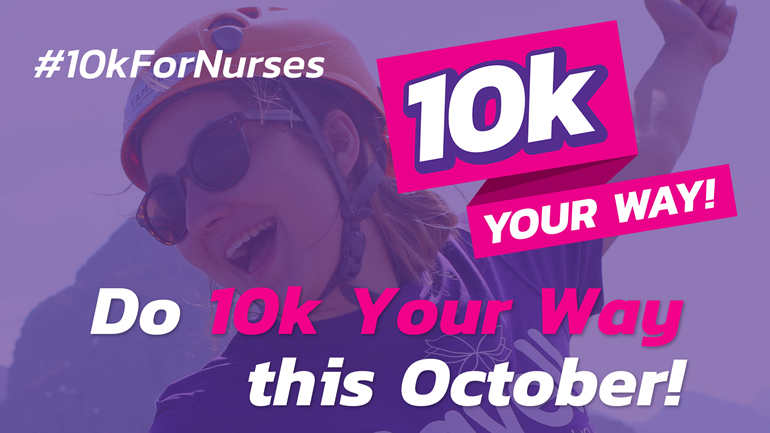 As a team we are taking part in their 10K For Nurses challenge. Keep an eye out on our blog for an update after 13th of October. With your help our challenge to climb Snowdon at an elevation of 1,085 metres will be complete. In the meantime, wish us luck, and please donate what you can to this worthy cause. The team have been working hard to bring you the best in men’s fashion with an NHS discount for your next short holiday. The trick is to pack light but to get the most mileage out of your outfits. They’ll need to be versatile items that can take you from day to night. 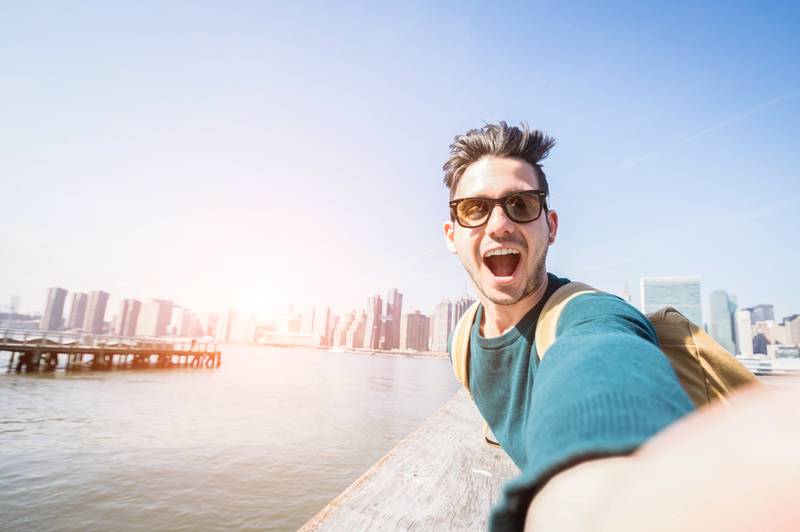 If it’s a last minute booking – and by default last minute packing – follow our checklist to step out in style and relax. 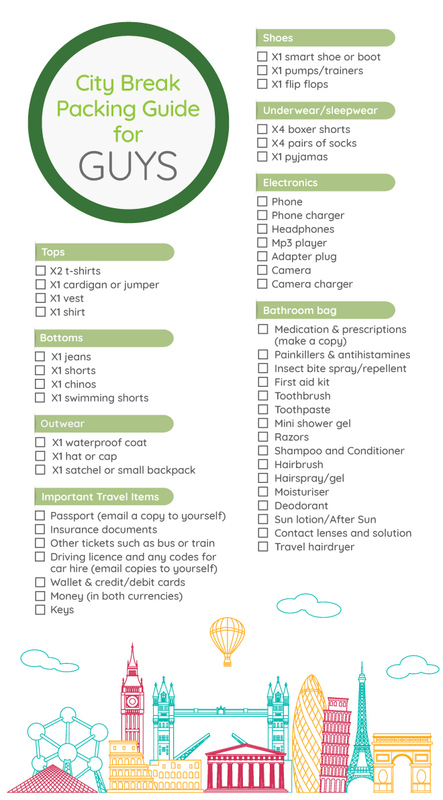 Here’s the full checklist for your three day travels – adjust as necessary. This doesn’t include your outbound travel outfit, but does include the shoes. Happy packing! 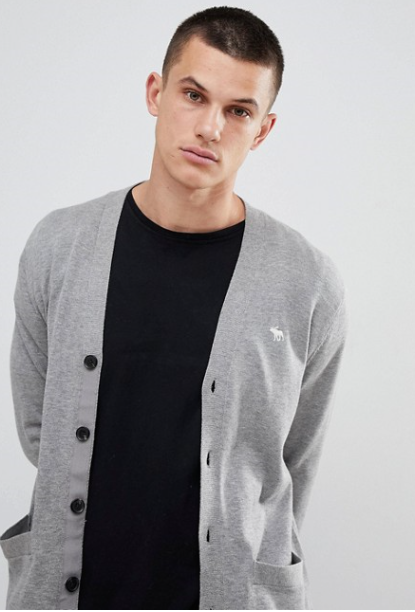 This grey Abercrombie and Fitch cardigan ticks one of the boxes on our checklist and it will match all of the trousers, shorts and tees in our ultimate 3 day city case items. Depending on the climate of your destination it makes a stylish, lightweight option for day or night. It will come in especially handy for over this £3.50 grey vest from ASOS (when you’ve had your wear out of the vest it can double up as a pyjama top too). It also looks great with the Ted Baker jeans, or the Ralph Lauren shorts. 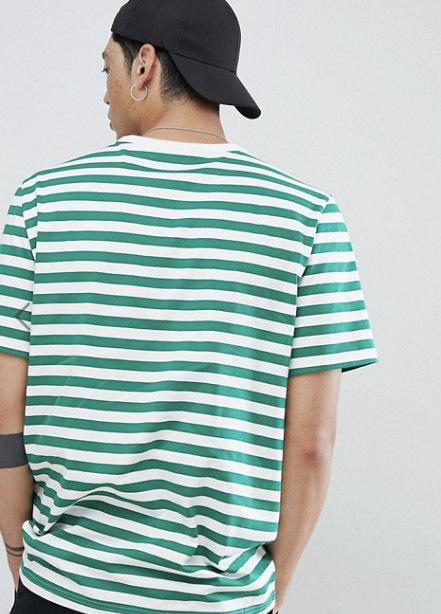 This green and white Weekday Gabriel stripy tee from ASOS will match well with all of our bottom picks. 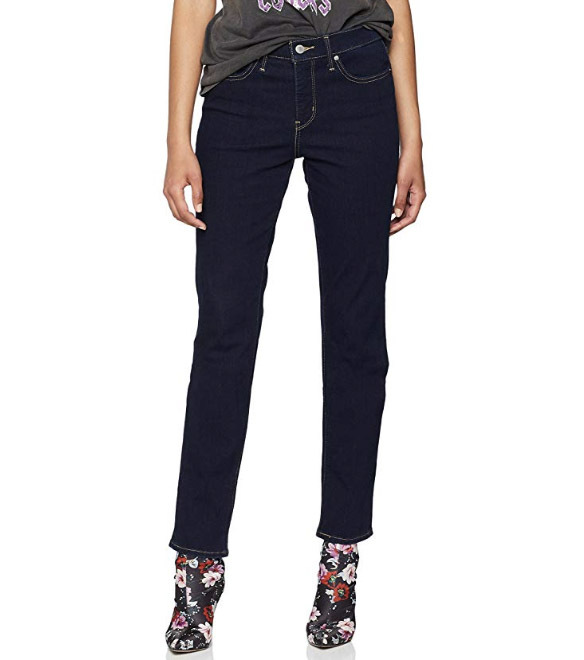 Team it with the black roll up Ted Baker Jeans and a pair of white pumps for the ultimate street smarts. If it’s getting hot make a match with the Ralph Lauren chino shorts. 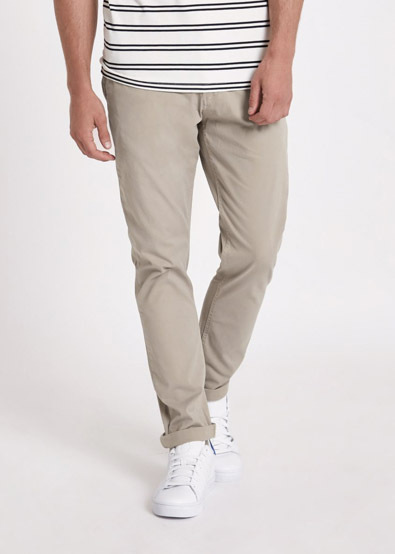 Take it into the evening with drinks on the deck in your slim fit chinos from River Island. If you’re following the packing checklist you also can’t go wrong with this longline fit black cotton t-shirt from Topman. It will go with the jeans, the shorts and the chinos. Perfect for the plane home and under a jumper once you’ve got your wear out of it on your hols. A staple to have in circulation – the slim fit chino trouser. This light weight woven fabric will keep you feeling and looking cool. 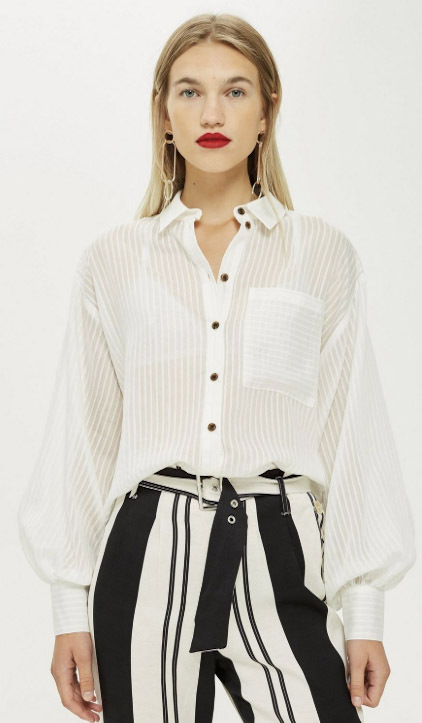 Team it with any colour t-shirt, a crisp white shirt or a stripy Breton top with Birkenstocks. 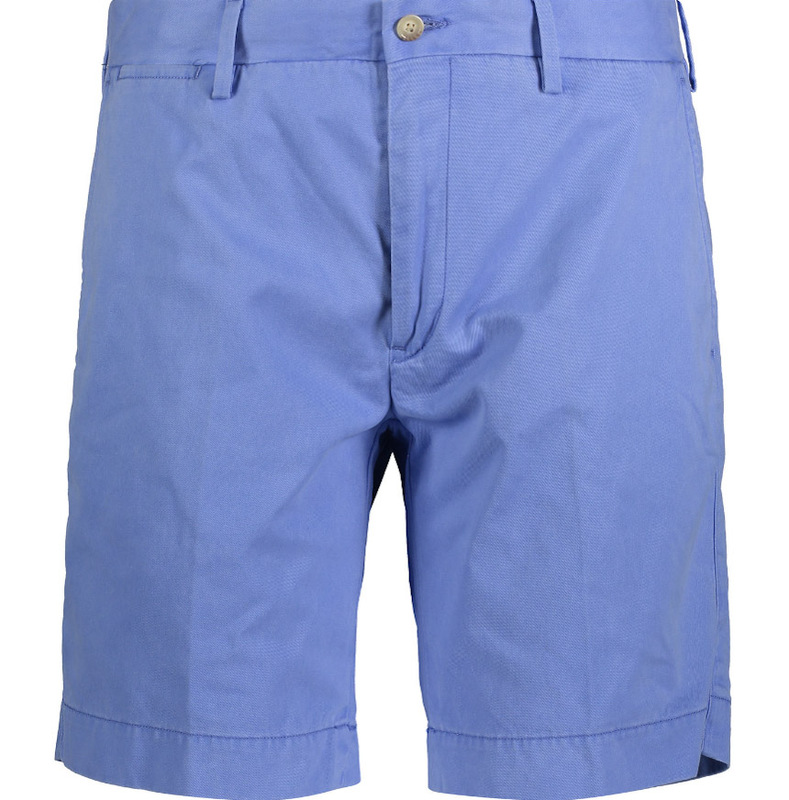 Ralph Lauren 100% cotton chino shorts provide a bright twist on a summer in the city classic. Traditional cuts can easily help you stride from the street to the beach and beyond. TK Maxx currently have a range of colours and patterns – take your pick from a range that originally retailed at £99.00 for considerably less – plus your NHS Discount. These iconic black Levi’s 501 jeans are keepers. Currently on sale for £45.00 get them while you can. It’s a good idea to have a dark trouser in your city break case, it’ll hid any spilt cocktails. They work hard for the money too – casual with a pump or smart with a jacket – turn up those bottoms and transform from night to day. Every city break needs the insurance of a waterproof jacket. Do it in style with this shower resistant, double breasted trench. It’s a full match with all of the other items on this list. Try the Ted Baker jeans and the River Island chinos. If you’re wearing the shorts, then it’s likely you won’t need more than the grey cardigan. Smart or casual wear it again when you get back to Blighty with your favourite blue jeans or on a smart day with a suit. There is currently 50% off at the Adidas outlet and this timeless classic men’s trainer comes in a premium suede tan. Wear them with shorts, your Ted Baker black jeans or chinos, and when you get back home they look great with sweat pants too. 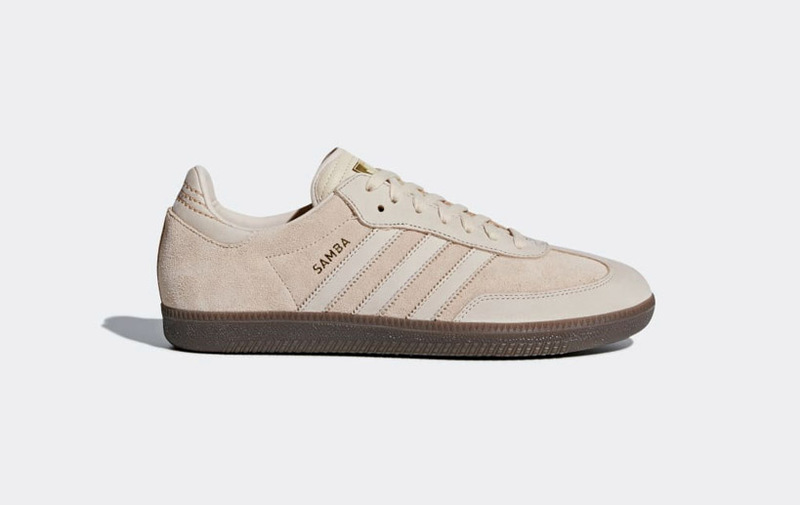 The Samba is the original football trainer turned streetwear favourite. This shoe is universally recognised and always in style – no matter what country you’re in! If you’re following our three day checklist, you may also want to check out these woven black shoes from ASOS, or these supercool Black Leather Moriarty Zip Boots from Topman to take you into the evening. 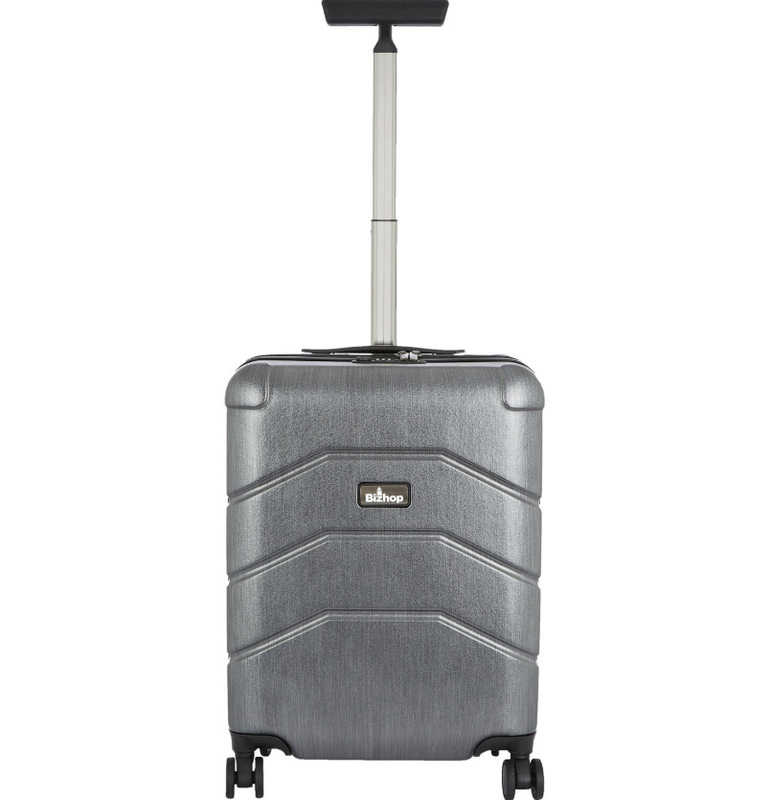 Chill out from the moment your feet hit the airport floor with this hard-shelled spinner suitcase. Safe from damage and easy to pull along. Your mind will be totally at rest with its combination lock – and it makes you look a bit like James Bond on his day off. Synchronise your watches to a new time zone boys! Don’t forget to tell your friends, they can sign up for free to NHS and Health Care Discounts here. The team have been working hard to bring you the best in women’s fashion with an NHS discount for your next short holiday. Here’s how to pack for a city break. 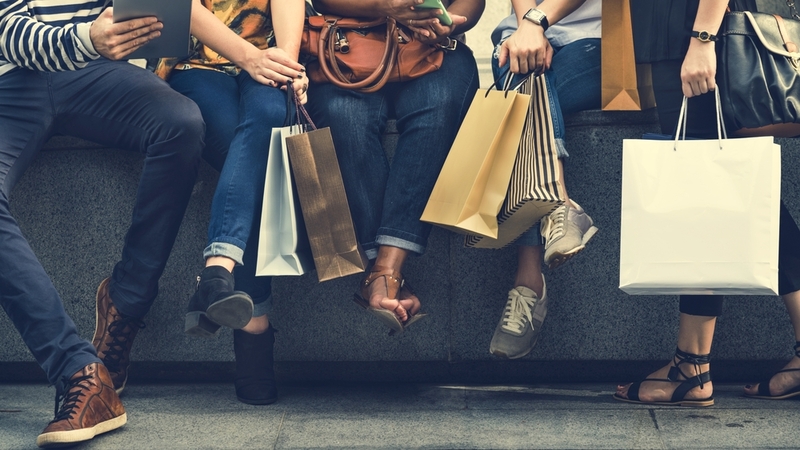 We’ve searched the best of our discounts to make sure you’re the best dressed on a three day break from Levi’s, Topshop, ASOS, Karen Millen, TK Maxx and Amazon. 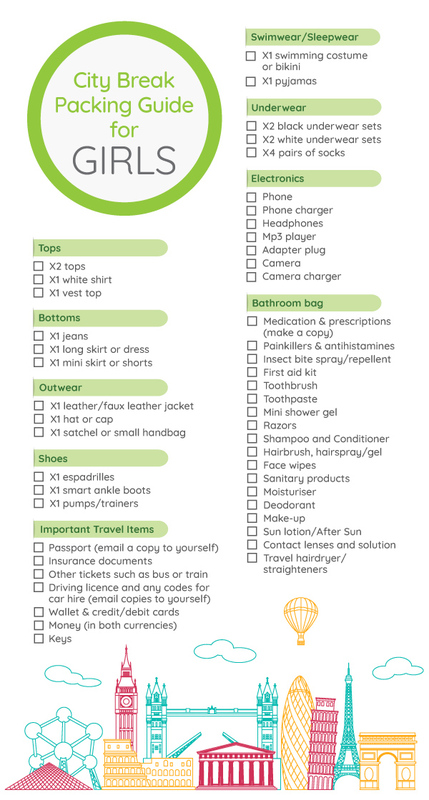 Below is a handy packing checklist for you to cut your packing prep in half along with links to the key pieces to put in your suitcase. This faux leather look biker jacket is perfect for a city break. Not only does it go with everything in the suitcase, it looks cool and it will keep you warm and dry when it counts. 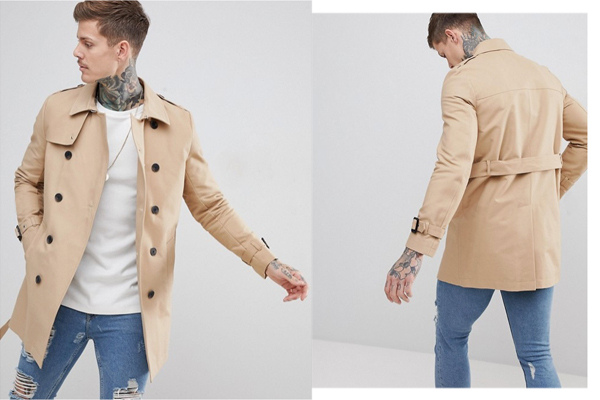 To get up to 70% off at the ASOS outlet on a huge range of fashion follow this link. You’ll need two pairs of shoes in your case (and an additional pair to travel in). These espadrilles are ready for it all – from the beach to the club, with a skirt or your slim fit Levi’s (see below). Outside of your travel outfit you’ll need three bottoms. 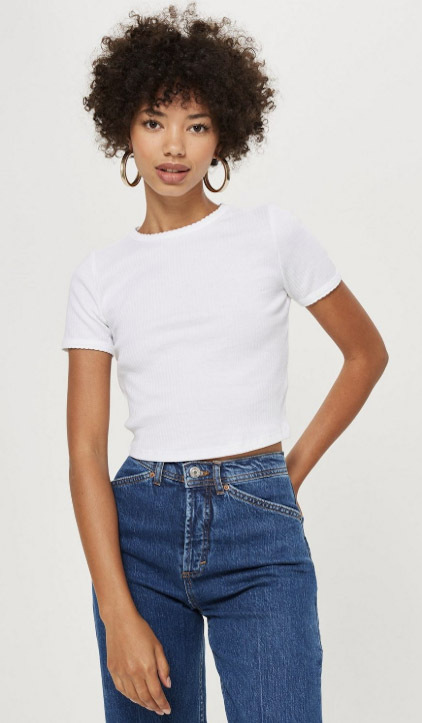 There are a huge range of Levi’s on Amazon and the beauty part is that you can search by your waist size and leg length. Both classic and individual, we’ve selected these slim shaping 312s in a deep ink blue. Roll up the legs and match them with a crisp white shirt, or a stripy Breton tee and pumps. When you need to smarten them up roll down the legs, put on your studded espadrilles or ankle boots and team them with a smart black vest top. To search the massive range of Amazon daily deals across their products follow this link. This long length pinafore dress with split and tie belt walks the line between smart and casual with style. It’s easy to see why it’s currently trending at Topshop. This dress lovely in the day, and as you saunter into the evening. If it get’s cold you can throw on your super soft ribbed crew neck jumper (pictured further down this list), or team it with your leather jacket and boots for an evening of drinks and dancing. It’s also super comfy for the flight home – the perfect time to recycle a worn outfit and still look great coming through the gate! Get 5% cashback on Topshop on all purchases when you use your Health Service Discounts Cashback Card via this link. We can’t always predict where we’ll end up on a last minute break to the city so we need versatile outfits that look good everywhere. That’s not always an easy thing to pull off. This emerald green denim mini is something of a chameleon. You can team it with a white t-shirt or a smart black top and completely alter the look with accessories. Be the definition of the word chic in every language with the discount link below. Outside of your travel outfit you’ll need at least three tops. We’ve picked out some classic looks to go with your bottoms all complete with an NHS discount. 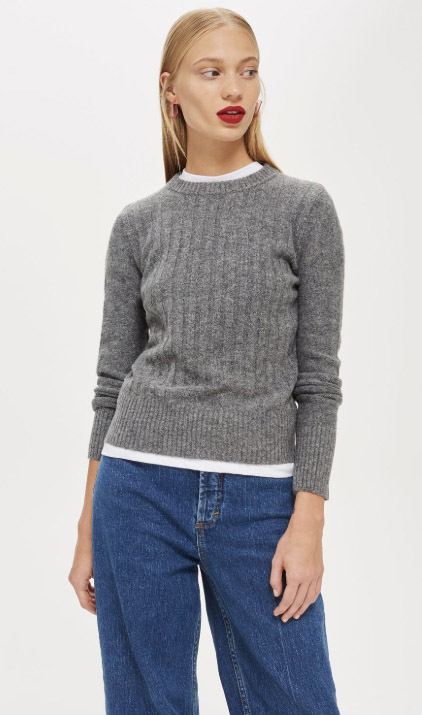 This Super Soft Rib Crew Neck is a pretty piece of cosy luxury from Topshop. It looks great over Levi’s with a white t-shirt, wrapped around your waste when the weather changes, or over a dress. Keep yourself warm when the aircon gets too much on the plane journey home and keep your cool too! You can’t go wrong with a white t-shirt as one of your essential holiday tops. Try this one with your 5% cashback card at Topshop. Keep the classic theme running with this long bell sleeved tailored shirt (pictured below) in Ivory. Versatile pieces like this will give you plenty of variety and ultra light packing! This shirt is timeless but it comes with some stand out features (those sleeves) to get heads turning. With some clever choices such as this you can always squeeze a few extra vests and tees in too. 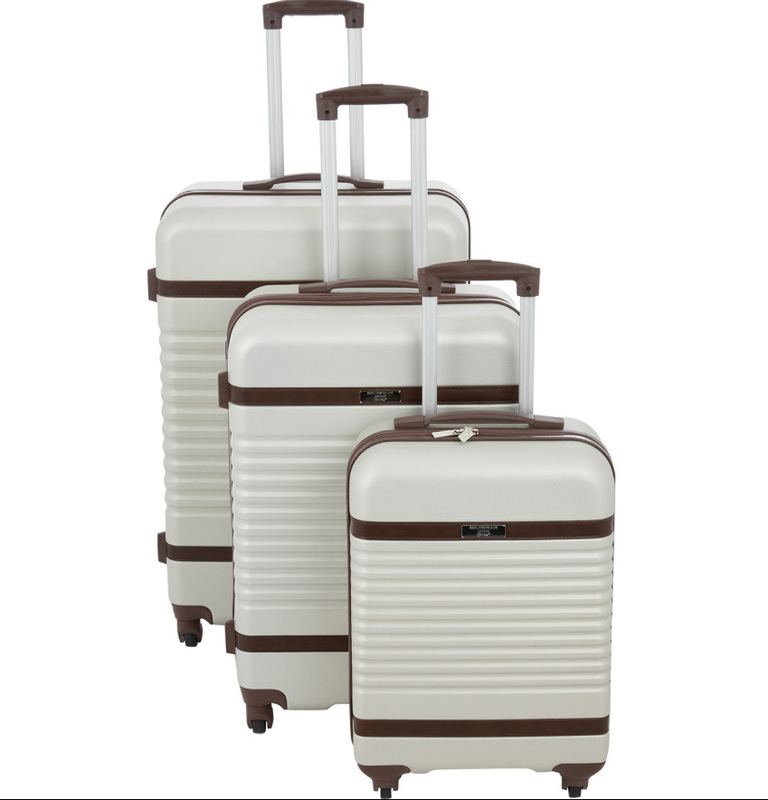 Girls on tour need a bag on wheels and this Paul Costelloe Grey & Brown Hardshell Spinner Suitcase should you need to give the world a twirl. TK Maxx is the best place to find high end brand luggage at a fraction of the cost. The stats on the Medium version of this Hardshell Spinner Suitcase suitcase are just right for a short trip measuring in at H: 66cm W: 43cm D: 24cm. 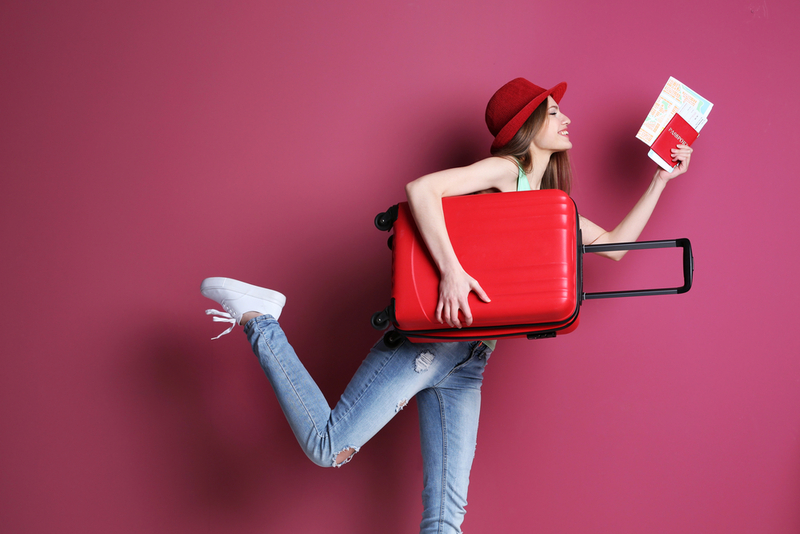 Make sure you check your baggage allowance and suitcase sizes with your airline before you travel. Enjoy their summer clearance via this link and get packing! Enjoy up to 80% at TK Maxx Clearance via this link on a huge range of products. Remember to tell your friends that Health Service Discounts is completely free to join. Sign up today here. 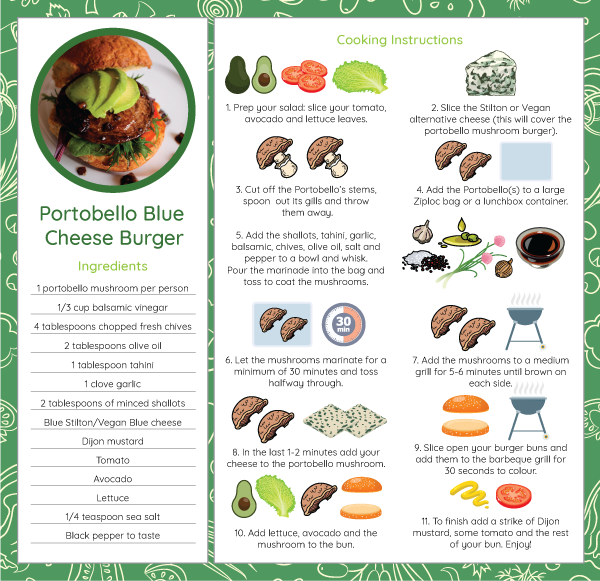 We’re here to set your al fresco party aflame with this mouth-watering BBQ recipe: The Blue Cheese Beef, Veggie or Vegan Burger, and it’s bursting with flavour! What better way to enjoy this glorious summer and bring the whole family together. If the way to the heart is through the stomach then this barbeque recipe ushers in the summer of love – and it’s super easy. The creamy, tangy melt in the mouth texture of blue cheese is a flavour match made in heaven to the charred beef burger straight from the barbeque. You can enjoy this on its own, or with any combination of the optional extra toppings we’ve specially selected below. 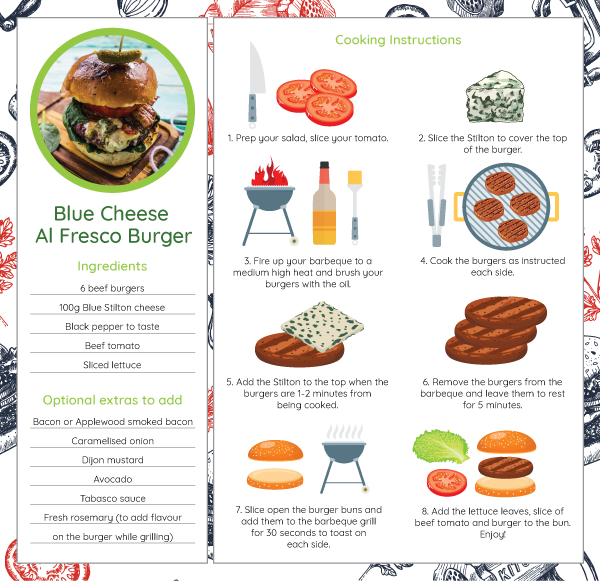 The blue cheese burger has a strong enough flavour on its own. However, should you want to tower things up you could also try adding: a slice of green apple, or some barbequed bacon, or perhaps a line of Dijon mustard on the back of the bun top. The choice is yours, combine to suit your taste and enjoy! The link below will give you a discount on your shopping at a wide range of supermarkets. If meat ain’t your beef try this scrumptious Portobello mushroom burger marinade. There is so much you can do with this versatile and tasty burger option. If you’re making food for a range of diets you could lend some of the veggie and vegan ingredients from the beef card above to save on your shopping. For information, Vegan Blue Cheese is available at Sainsburys. Mix it up with caramelised onion, fresh rosemary (to add flavour while grilling). To garnish a slice of green apple or perhaps some Tabasco sauce or balsamic vinegar. The choice is yours. Don’t forget! 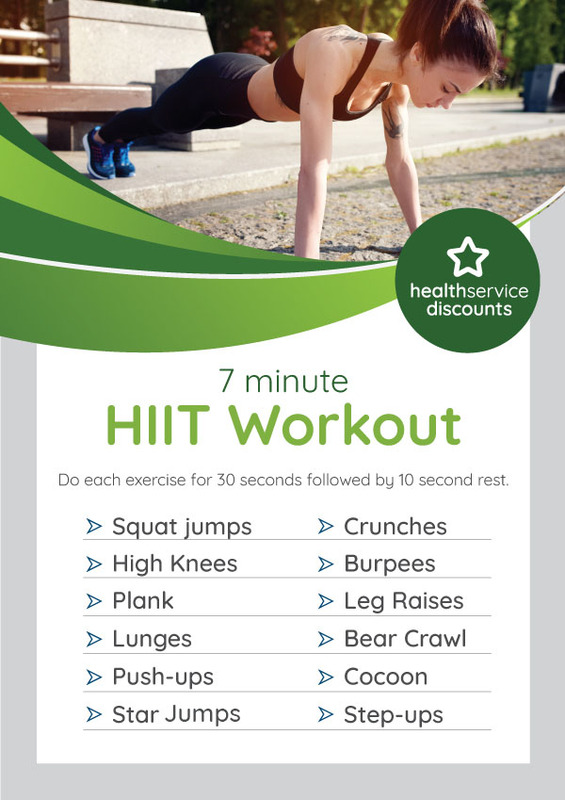 Health Service Discounts membership is free, sign up here now and shop the ingredients at the link below. Shop the ingredients at a range of supermarkets with our cashback card here. 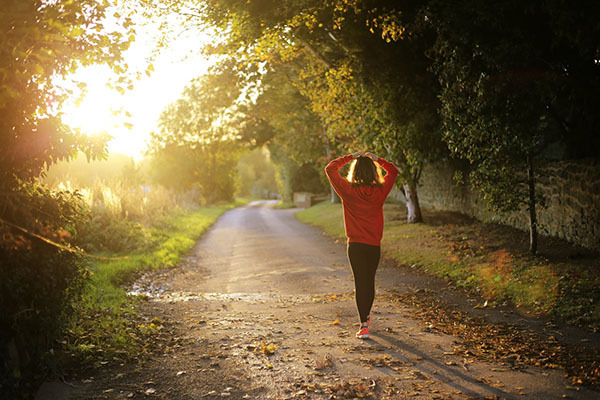 We know how hard it can be to gather the courage to take on a healthy lifestyle. 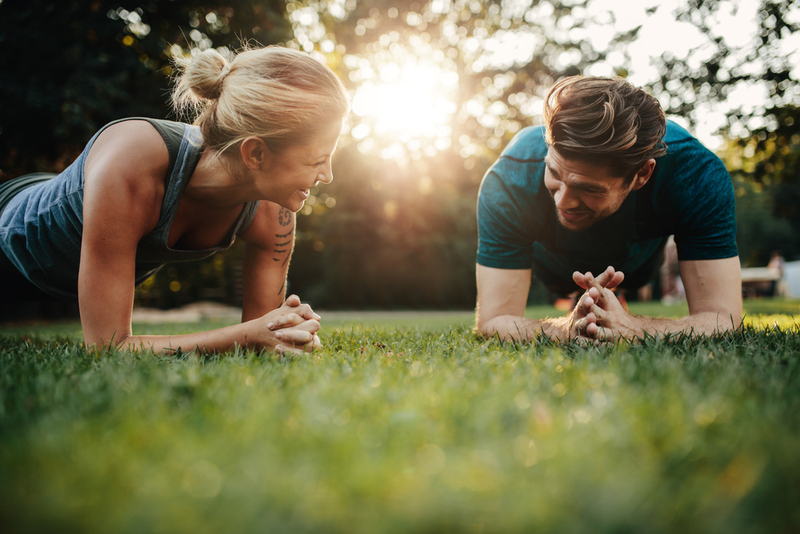 After all, it’s the perfect time to start your fitness journey if you want to show off that Summer body. The only way you’re going to achieve your goals is by stopping with the excuses and getting down to the gym. Pure Gym have weights, exercise classes and personal trainers; all the ingredients needed to help you reach your goal! Our members are entitled to join Pure Gym for just £5 (usually up to £15) and can get up to 10% off membership fees. To be the greatest, the correct attire is crucial. 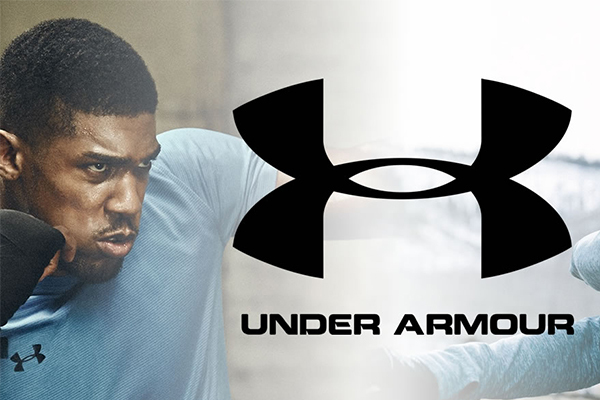 Under Armour has a strong reputation for delivering innovative clothing, footwear and accessories. Their state of the art technology guarantees to maximise comfort and boost overall performance. Health Service Discounts members are eligible to an exclusive 10% discount. Consuming the right nutrients and eating healthy is a critical element in accomplishing your target. Whether it be gaining muscle, losing weight or toning up – diet is key. 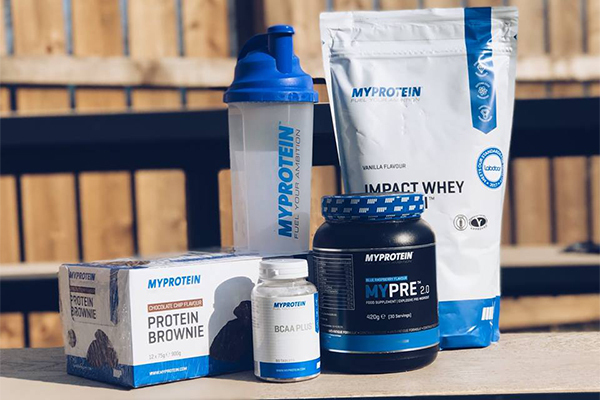 My Protein have a range of supplements to give you that extra boost in energy and keep your body in peak condition. Our members are entitled to a whopping 30% off everything! David Lloyd Clubs have something for everyone! Whether it be lifting weights, eating a healthy meal or relaxing with the family, even going for a swim; it has it all. If you seriously want to change your lifestyle and begin to pursue your goals, this is the perfect place to start. 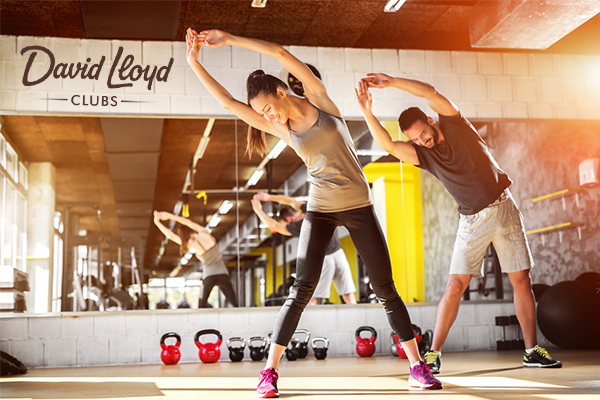 Join your local David Lloyd Club for less with a corporate membership. 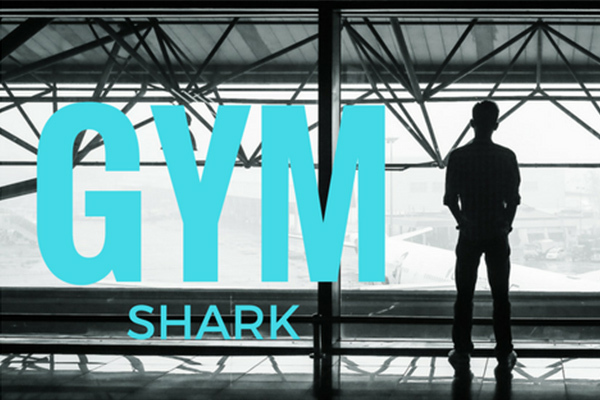 If you need quality gym wear, Gym Shark is the place to be. Their versatile range of clothing guarantees an irritation-free workout, so you can push yourself to the limit, without any distractions. Gym Shark are currently offering up to 50% of selected clothing and as an additional bonus, Health Service Discounts members are entitled to an extra 12% discount. Feeling motivated? If you’re not already signed up it’s free to join and free to use our discounts. Sign up today to start your fitness journey. Back pain hurts. It can make you feel very uncomfortable and serious affect your day-to-daylife, especially when you have a physically demanding job. Back pain is a huge problem within healthcare and is one of the main reasons for most work-related absences in the UK. There are ways that you can help yourself and take care of your back a bit better in the workplace. ease your back problems and allow you to get on with your extraordinary job. Wearing comfy shoes at work is very important to help prevent back pain. 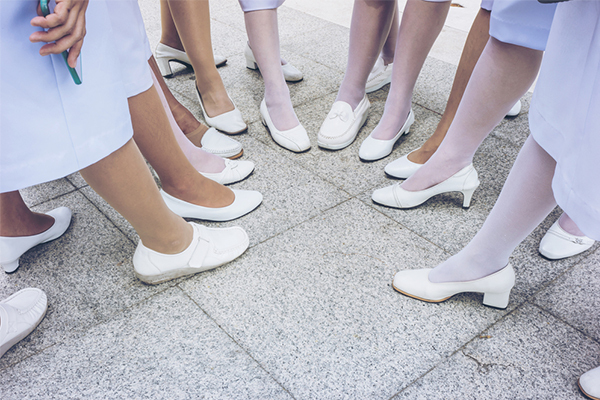 The number of miles hospital workers can clock up on a shift is impressive, so making sure that you have the correct footwear is vital. Wearing the right shoes can improve your body alignment by helping you achieve a strong posture. It can also take away stress on your lower back and joints. We have a fantastic discount to help you save on a new pair or work shoes from FitFlop; get 21% off everything, including sale items. 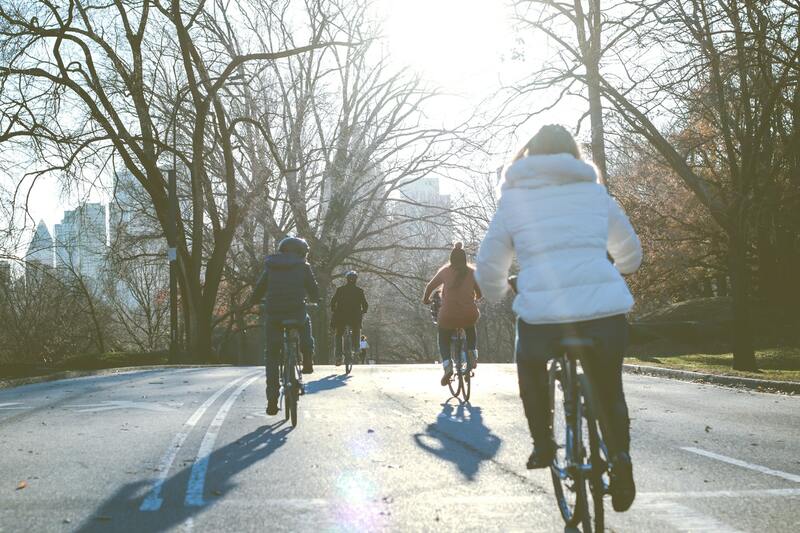 Healthcare workers are on the go for most of the day, so it can be difficult to motivate yourself to exercise when you get home. But, if you can find the time and muster up energy then we promise you that you’ll feel good after it. 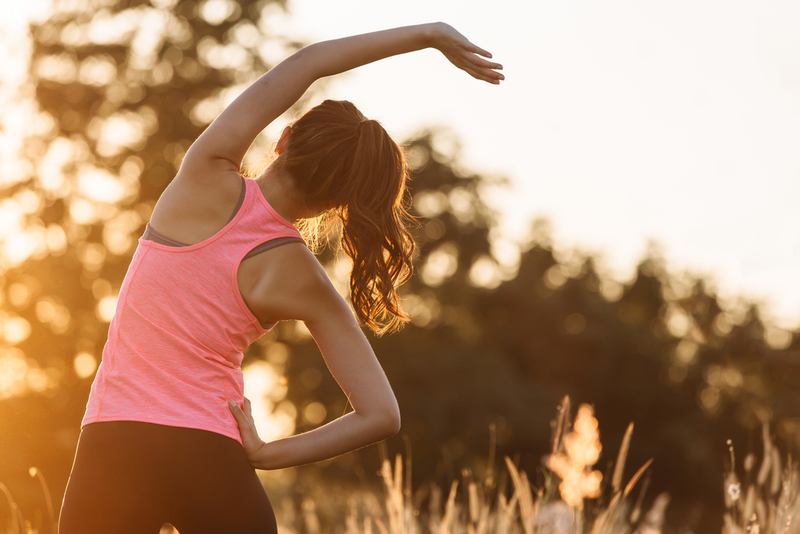 Staying active and exercising is a great way to overcome back pain. Strengthening back muscles with exercises like back extensions, knee rolls and planks can help to reduce back problems. Even just simple exercises such as walking, swimming and biking are excellent ways to strengthen your back muscles. If you are considering joining a gym, take a look at our Pure Gym offer. 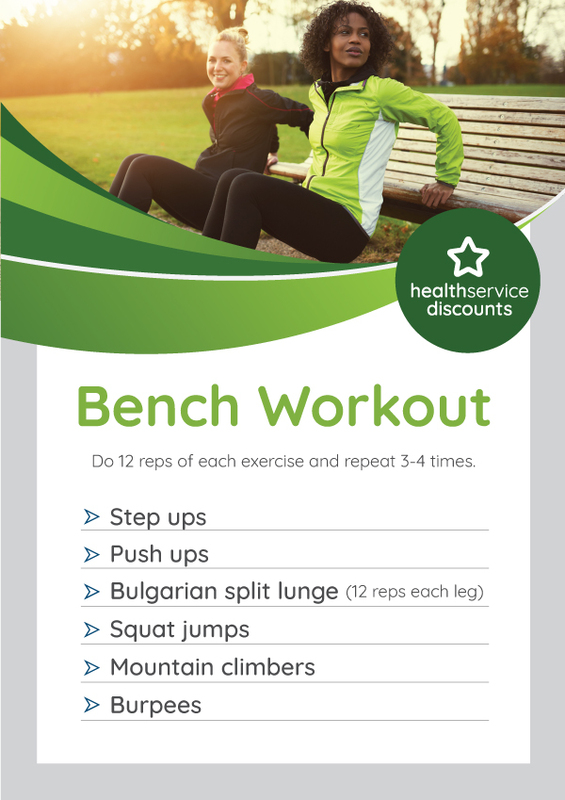 You can get an exclusive 10% off memberships being a Health Service Discounts member. 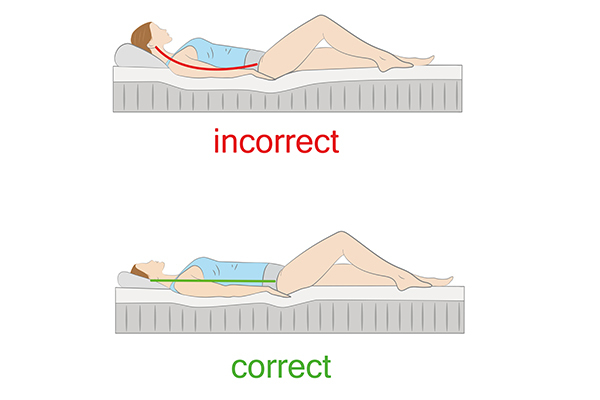 Poor posture is one of the biggest causes of back pain, but it can be treated with the right techniques. 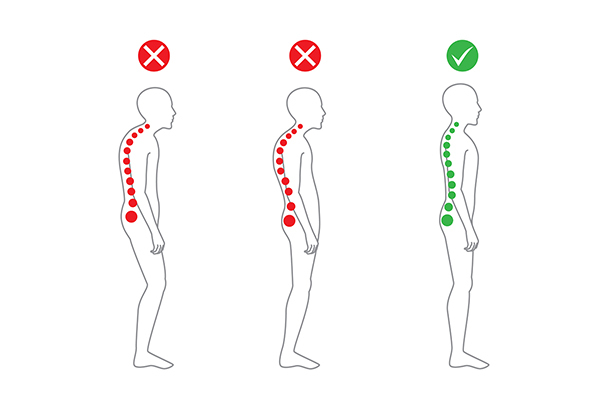 To maintain a good body posture, you need to always straighten your back, keep your chest out and shoulders down. When sitting, avoid slouching or place something like a pillow behind your lower back for additional support. When handling heavy objects at work, ensure you learn the correct method, to avoid injury. 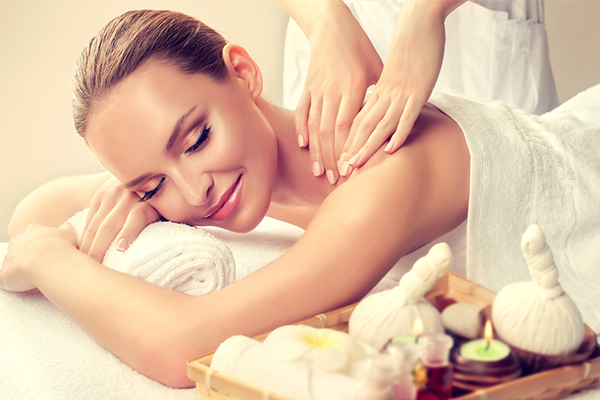 Massage therapy is a great way to relieve stress and help you relax. It provides substantial healing and pain relief by increasing blood circulation, which aids the recovery process on the sore muscles. If you are considering a massage, we can help you save money if you book with Travelzoo. You can get up to 60% off, plus an extra 5% NHS discount. Sleep is very important and you need to try to get your eight hours in every day. This can be difficult for healthcare staff who work long hours and shifts. Getting enough sleep so that you can allow your body to recover after a long, tough shift is vital. This starts with a comfy bed. Having a good quality bed and mattress is essential to get a good night’s sleep. Health Service Discounts members are entitled to an exclusive 10% discount at Cuckooland, who have a selection of cosy beds that will help you have a great nights sleep. Not already registered? Sign up by hitting the banner down below! Every healthcare worker needs something to make them smile during their shift. Whether that is something that makes your shift easier or a fun gimmick that can make you and your co-workers smile throughout the day. We’ve searched the web for amazing products that every healthcare worker needs. This lunch box is a perfect product that will make you smile on those long shifts. 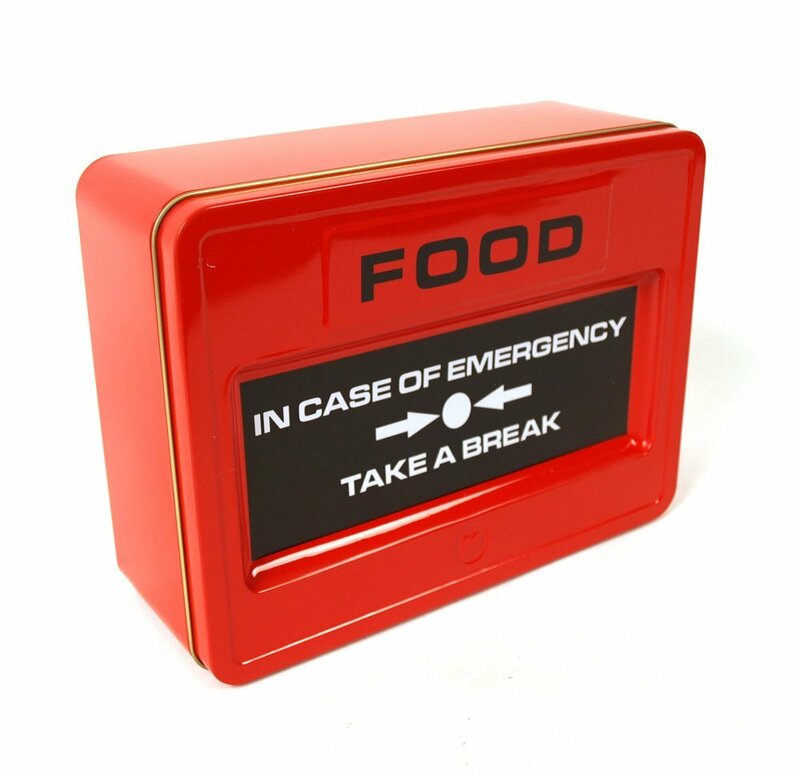 If your having a really stressful time and don’t have time for a food break, you can open this emergency snack tin and have a snack to boost your energy and moral. 20.5cm Fire Alarm Shaped Food Tin. Fun for storing all your emergency snacks in! This badge reel is a cute little reminder of how caring you are. It is also a very practical way of holding your ID while also looking cute and stylish. Rotating Alligator Clip on The Back Makes it Easy to Badge Up, Down, or All Around. 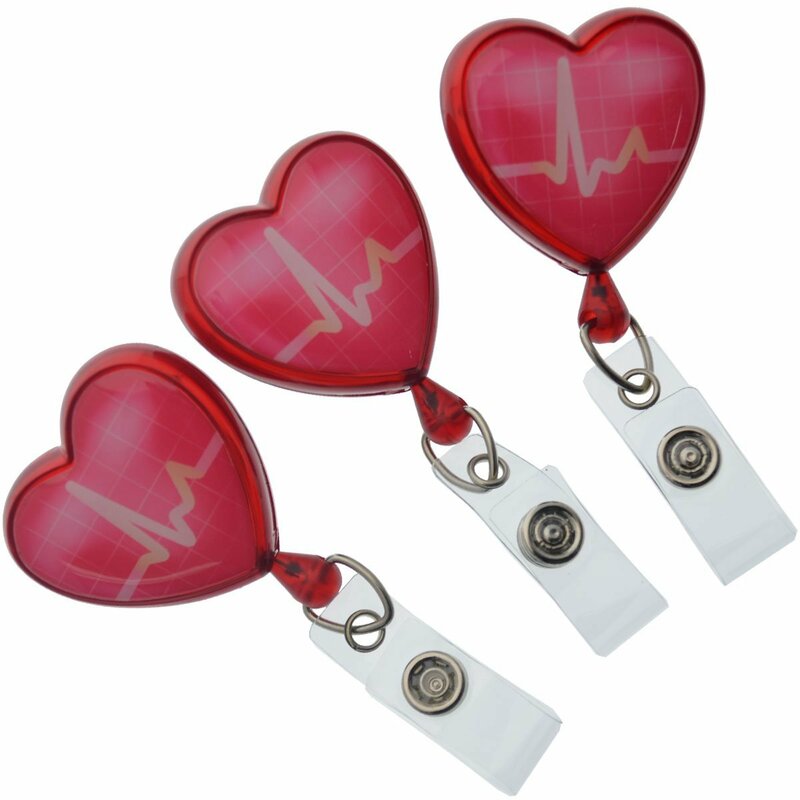 Premium Badge Reels in a Budget Friendly Three Pack. Cute EKG Decoration on a Heart Shaped Reel. 1 ½” X 1 ½” Dimensions- A Bit Larger Than Most Reels, but with a Reliable and Consistent Pull with a 34″ Reach. 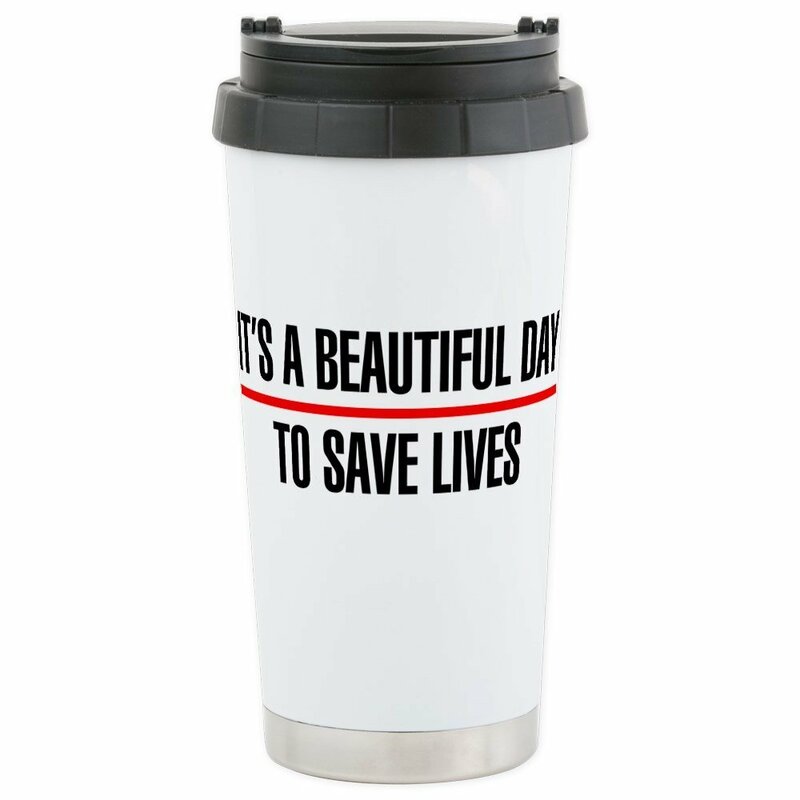 This mug will remind you how important you are and why your job is worth it. Technology to keep 16 oz. of beverage hot or cold for hours. 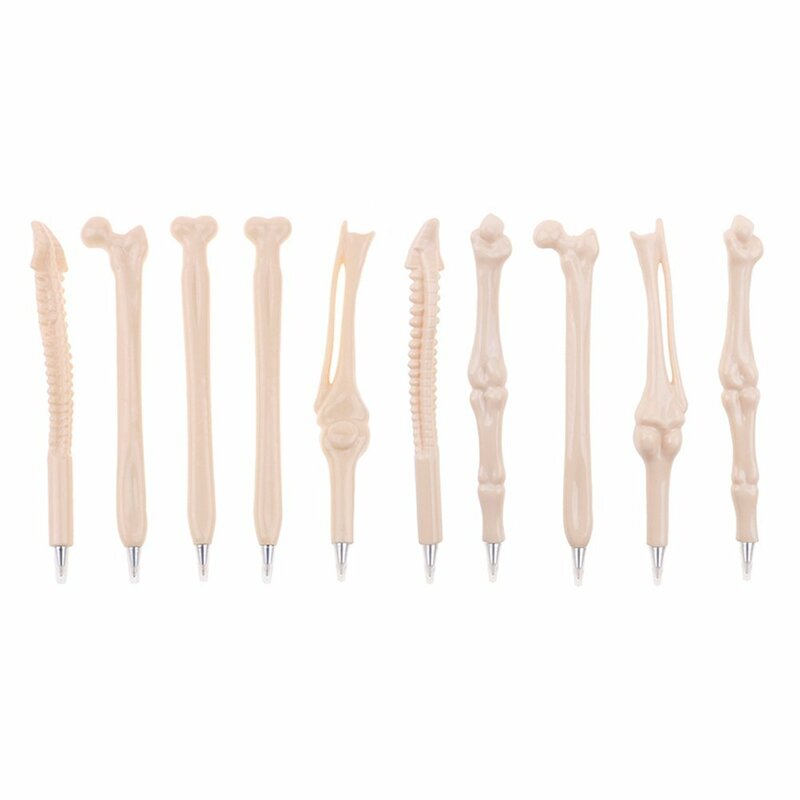 These pens will help you practice anatomy while doing your everyday tasks. High quality: The pens are not bulky and surprisingly comfortable to write with. They are not flimsy and do not bend, they are made out of a solid piece of plastic. 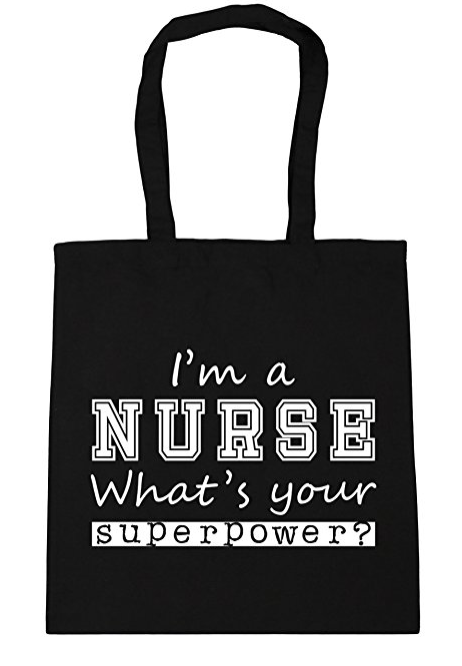 Not only is this small bag really convenient but it will let everyone around you know that you are a superhero! Created by an in-house design team. Working with children or working with a patient who struggles to be vocal? 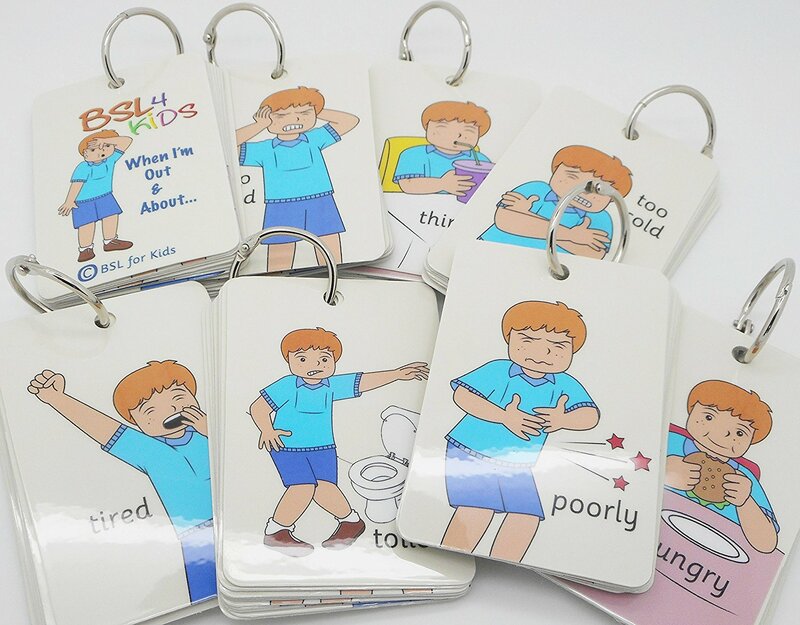 These will help you communicate with your patient and understand there needs. 10 Gloss Finished Cards 6cm by 6cm. Held together on an easy to open ring. Always losing your pen? Who isn’t… With these all in one pen set, you will never be at a loss for a pen and notepad again. 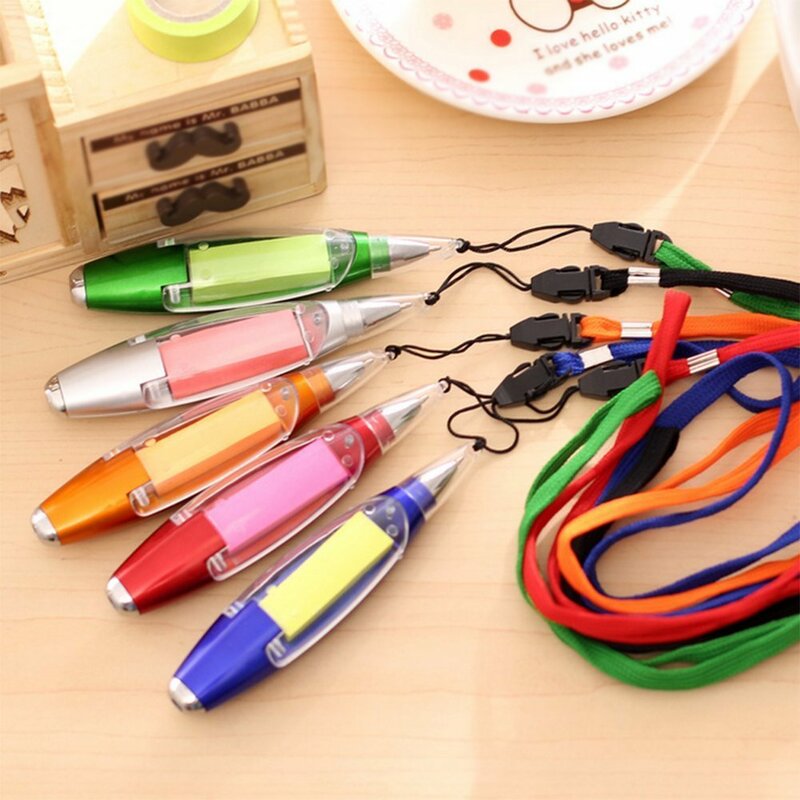 These convenient pens include a flashlight and sticky notes along with a strap to go around your neck or attach to your pants. 5 pens in total (Red, Orange, Blue, Green, Silver). It is not only a pen, also can be hung on your neck, and have notepapers in the body, and it’s a flashlight too! Working with patients might not be the most glamorous job in the world. This is why you need hand sanitizer on you all the time. this is a simple solution to always being clean. 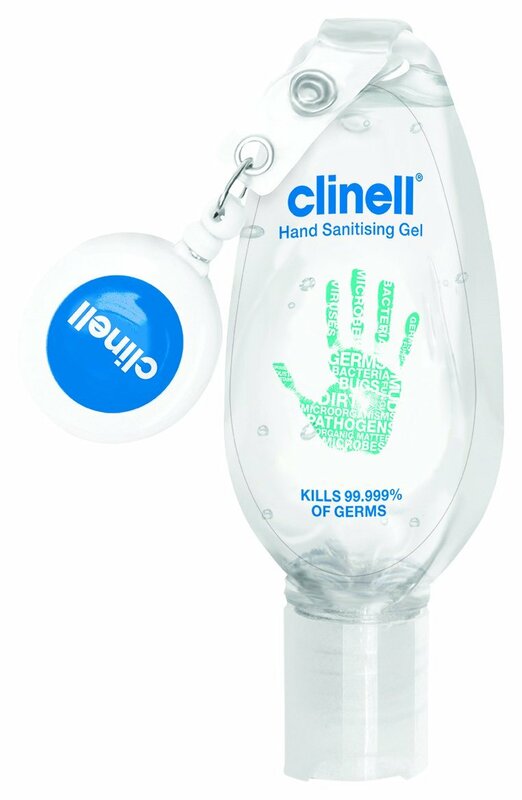 50ml Bottle of Clinell Hand Sanitising Gel with Retractable Clip. Includes an extendable clip. Extends to 50cm. You might have a big heart but you also have a stressful job. 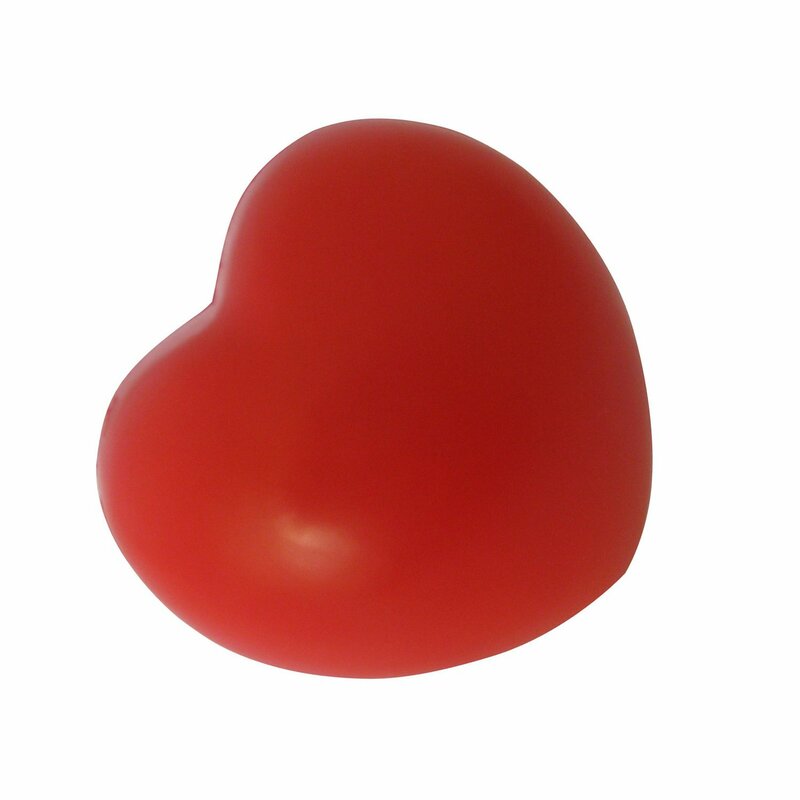 This is why you could use a heart stress ball. Reminds you how caring you are but can still get some stress relief. A bath is a perfect way to end a stressful day. This little rubber duck will definitely cheer you up. 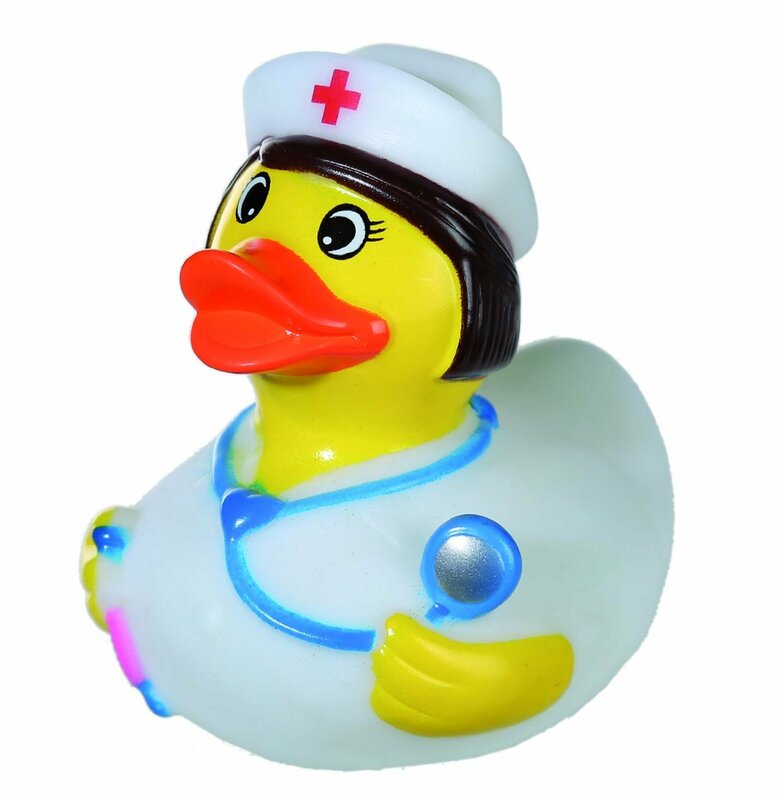 This fun duck is a perfect addition to bath time after a long day at work. A great novel gift especially for a Nurse. Don’t forget to sign up. Click the banner below to check out all our other discounts.